Selling a Condo at hoolea terrace? Hoolea Terrace at Kehalani is where you will find stylish and affordable condominiums in Central Maui with garden views, mountain views and ocean views or Kahului harbor views. 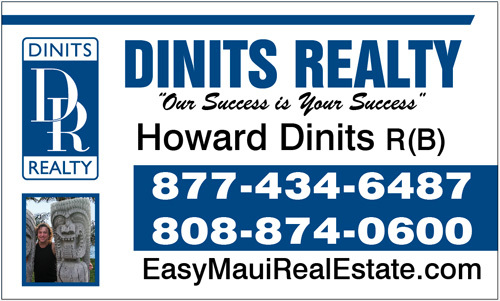 If you are looking for a brand new condo on Maui your options are limited and units here are selling before they are built and as they are being released. Hoolea Terrace when complete will have 174 fee simple condominiums in twenty nine two story buildings. Most of the townhomes are complete and occupied and the project is wrapping up on the last few structures. All units will nine foot ceiling, Kohler fixtures, energy efficient appliances, spacious open floor plans, and two assigned parking stalls. Downstairs units have covered lanais that provide additional living space for you to lounge outdoors that thirteen feet long and six and half feet wide. Downstairs two bedroom, one and a half bath units have 751 square foot interiors. Downstairs three bedrooms, two bath units have 953 square foot interiors. Upstairs two bedroom, one and a half bath condos have 754 square foot interiors and share a common porch that provides access to residence and town home adjoining. 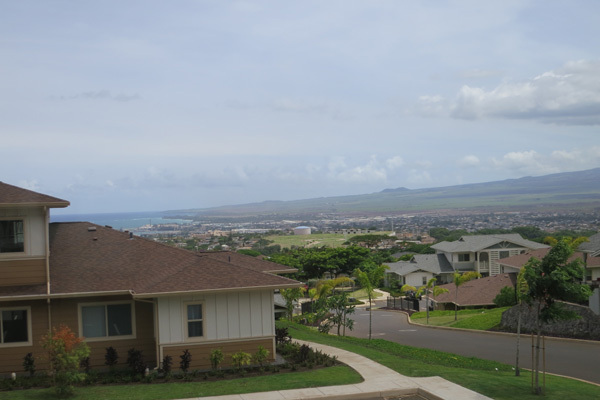 This new community is located at a cool four hundred foot elevation on the slopes of the West Maui Mountains in Wailuku. 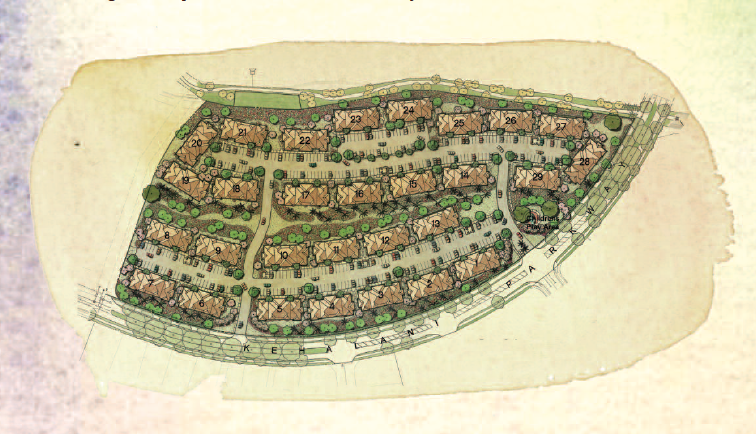 It is a Stanford Carr development and part of their Master Planned Community Kehalani which, when complete, will have parks, community center, bike paths and walking trails connecting neighborhoods and business districts. Newly built school Puu Kukui Elementary is across the street from Hoolea Terrace. 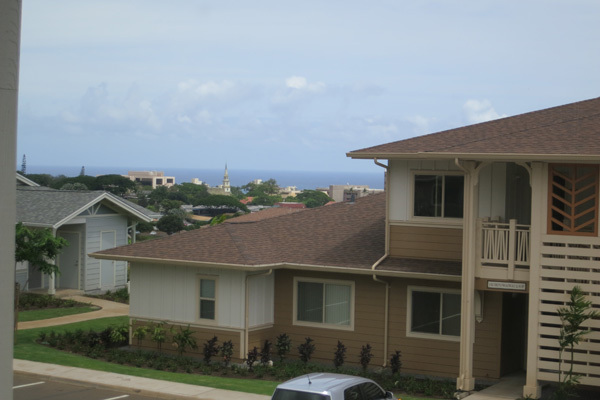 Neighborhood has a great central location that is minutes from downtown Wailuku with government offices, jobs, shopping, Iao Theater, Maui Arts and Cultural Center, Kahului Airport, Kaahumanu Shopping Center, Whole Foods, Maui Memorial Medical Center, and University of Hawaii Maui College. Please Note: No vacation rentals allowed. 1 Dog or Cat under 35 Pounds is allowed. Want to see what is for Sale at Hoolea Terrace at Kehalani?